EVgo revealed the top 10 cities with the highest usage of DC Fast Chargers in the U.S., and found that several California cities top the list. 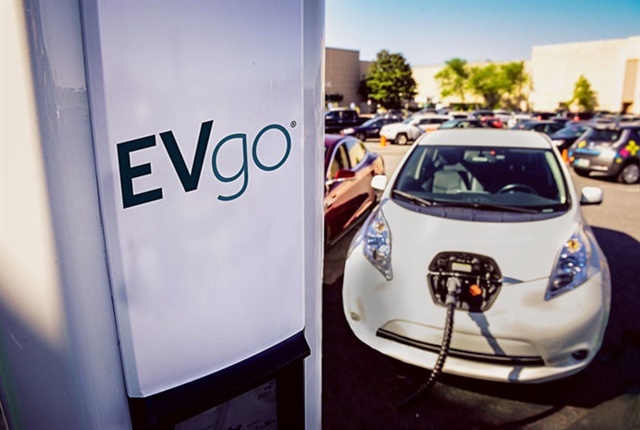 The network of public electric vehicle fast charging stations said that San Diego has 6,073 monthly charge sessions, 3,036 monthly average hours spent charging, and 455,400 average miles powered per month, according to EVgo. San Diego is followed by other California cities such as Fremont, San Francisco, San Jose, Cupertino, Berkeley, Los Angeles, and Daly City, as well as Arlington, Va. and Atlanta, Ga. The top 10 cities tallied almost 25,000 monthly charge sessions. EVgo has 950 fast chargers located in over 600 areas nationwide. Also, over 95% of California residents live within 35 miles of a fast charger. DC Fast chargers give vehicles a range of about 150 miles per hour, with a charging rate of 50 kW.